I’ve never been in this paradise-like place. My husband’s niece Mai and her friends are the lucky ones who are able to witness this majestic beauty. 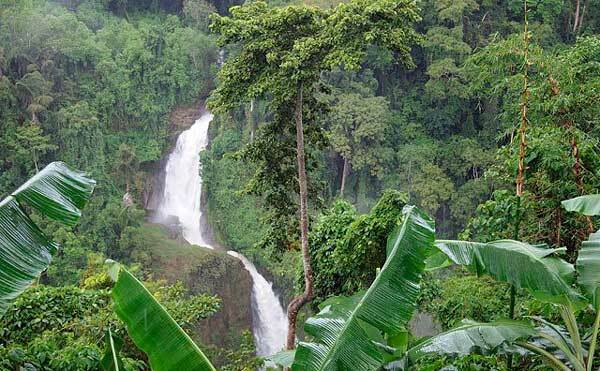 This entry was posted in Outdoor Wednesday, Watery Wednesday, Wordless Wednesday and tagged Lake Sebu, waterfalls on July 5, 2011 by Yami. Watery Wednesday at my page, ave a nice day!